QCOSTARICA – Members of the most dangerous criminal groups in Pavas (Costa Rica) have taken to using the social media website, Facebook, to promote their existence, with photos of alleged members holding high calibre weapons and making threats to rival gangs. The group is called “Los Diablos” de Pavas. In some of the profiles of the alleged members, including one of whom was killed just a few days ago, are posts with photos and weapons that include a shotgun and a mini Uzi. 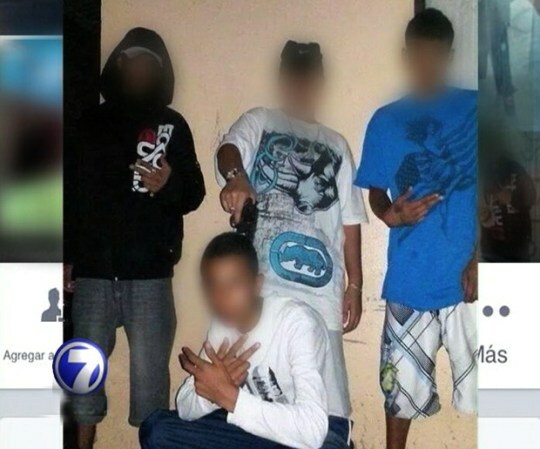 Telenoticias, the local television news station, says it was confirmed with the Fiscalia de Pavas (Prosecutor’s office) that some of the photographs featured on the website are known members of this dangerous gang, that have links to criminal activities. The Fuerza Publica (police) made a similar recognition of the people featured on the Facebook page as persons belonging to criminal groups in the area. 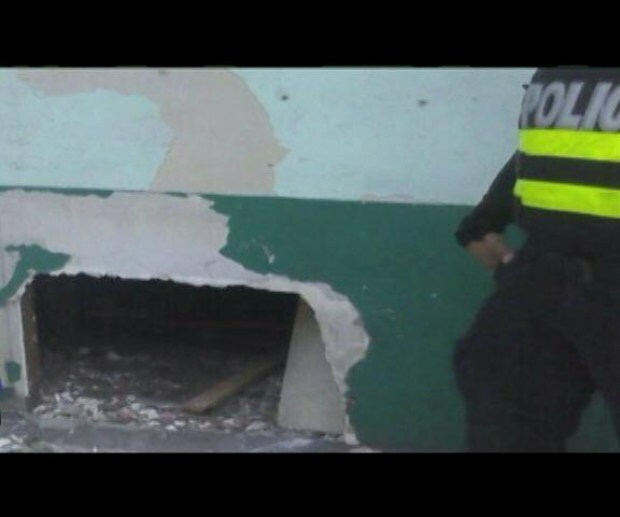 The Organismo de Investigación Judicial (OIJ) says it has been active in their investigations of this and other criminal groups operating on the west side of San José, but would not comment on the social media page.